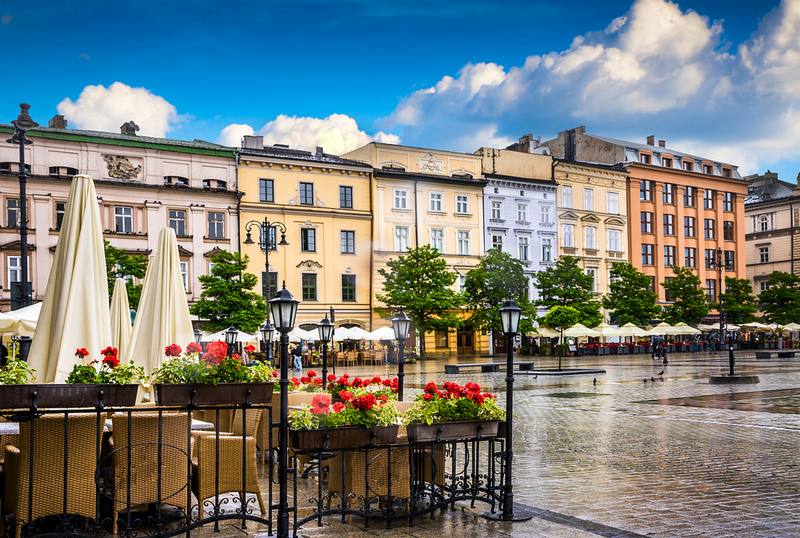 There are few European cities that can compete with Krakow, Poland, both in terms of historic relevance and youthful atmosphere. 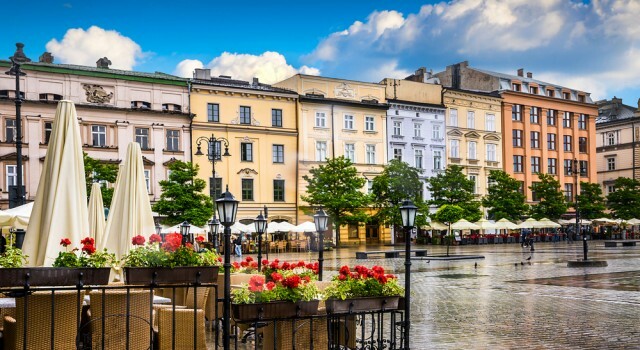 Whether you choose to go out in Krakow’s Old Town (Stare Miasto) or in its bohemian Jewish District (Kazimierz), you will find the same friendly faces, original design and prices that are considerably below Western-European standards. Judging by its interior design and regular clientele, Alchemia might represent the perfect mix between Krakow’s retro air and its prolific cultural climate. Located in the heart of the colorful Kazimierz, Alchemia is a place to inspire you. Although no one can tell you for sure what is the secret behind Alchemia’s longevity, we can only guess that its original decorum and the artsy, sophisticated crowd that it gathers here every night might have something to do with it. Even if the The Irish Mbassy is radically different from the Alchemia, this bar is also far from being just another Irish pub. Friendly staff, huge flat screens and huge portions seem to be the main ingredients in their success recipe. This is a place where sports fans for all over the world can socialize and join the sometimes noisy, but always welcoming crowd. CK Browar is very likely Krakow’s most popular bar at the moment. The Browbar is much less about sophistication and more about cheerful atmosphere and tasty beer. With its own brewery and original way to serve beer (in 3 or 5 meter tubes), the CK Browbar is the kind of place where advance reservations are highly recommend. Film buffs and all those interested in getting familiar with Krakow’s contemporary art scene should start by paying a visit to Lokator. The walls at Lokator will always feature some interesting exhibition, while all kind of alternative cultural events will be taking place in the bars bookshop, underground theater or outdoor terrace. Last on our list is the refined Buddha Drink and Garden, located very close to the city’s central square. The Buddha bar is the kind of place where you can just chill and drink a martini after a whole day of sightseeing. The bar’s wide patio, energizing neon light and comfortable couches create a relaxed and intimate atmosphere. Buddha Drink is the perfect spot to regain your powers and get your friends all together right before hitting the dance floor of some trendy Krakow nightclub.